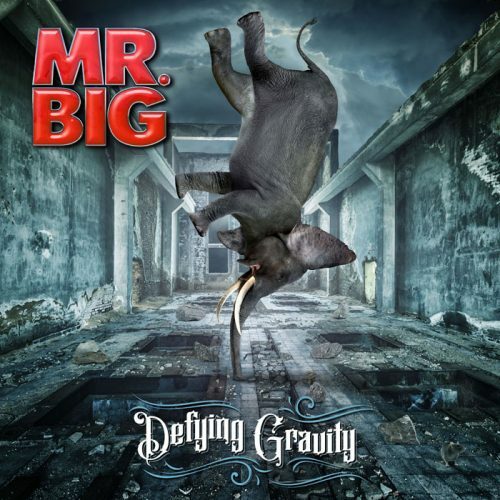 Mr. Big is getting ready to release their ninth original studio album, Defying Gravity, and start of a new worldwide tour. Set for release July 7 on Frontiers Music Srl, Defying Gravity will be available at traditional retail and all digital service providers, as will a deluxe edition version with CD and bonus DVD that features music videos and a behind-the-scenes look at the making of the new album. The album will also be made available on vinyl in the coming months. An official trailer for Defying Gravity can be seen below. 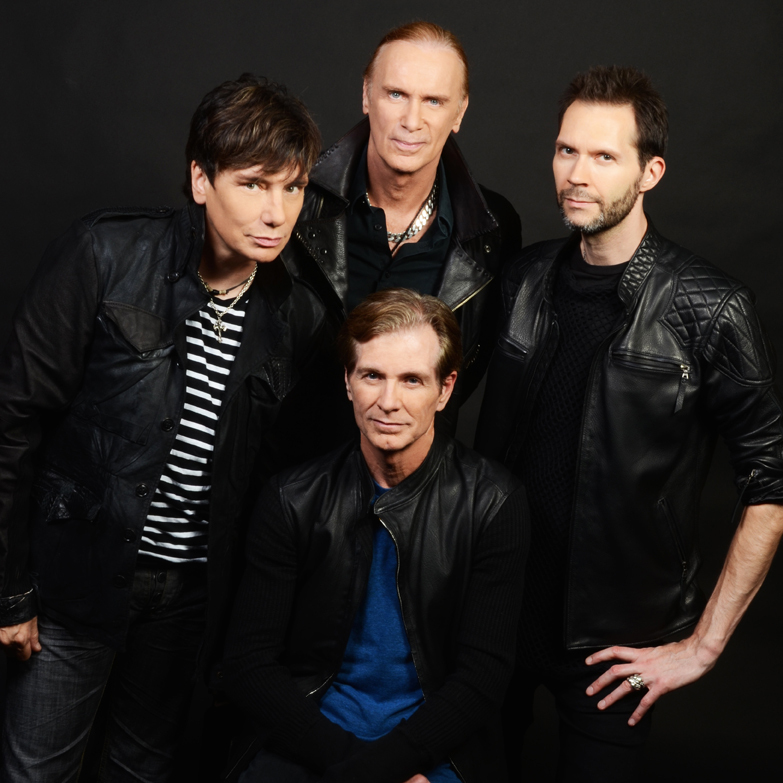 Mr. Big is gearing up for the launch their latest worldwide tour which starts May 31 in Milwaukee, WI at the Potowatami Casino. More information on the tour and album can be found at the official Mr. Big website.